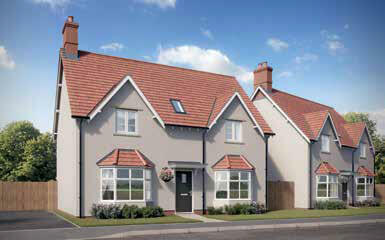 two, three, four and five bedroom new homes in Moulton, Northamptonshire. 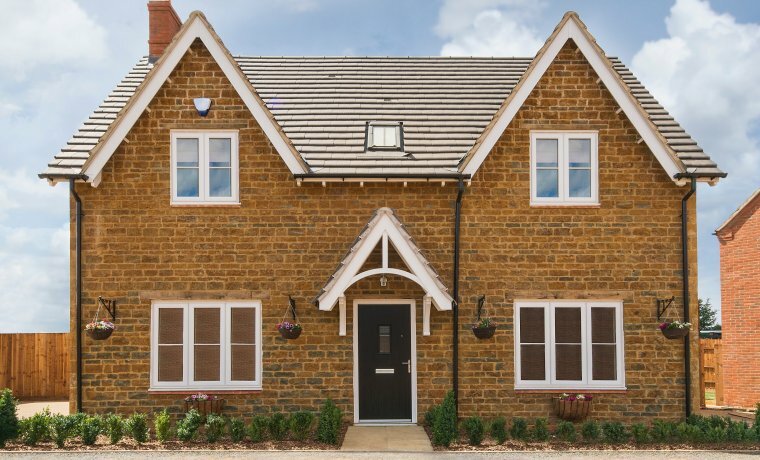 Barwood Homes is raising the bar with premium new homes, all with a traditional characterful exteriors and contemporary open plan living interiors. 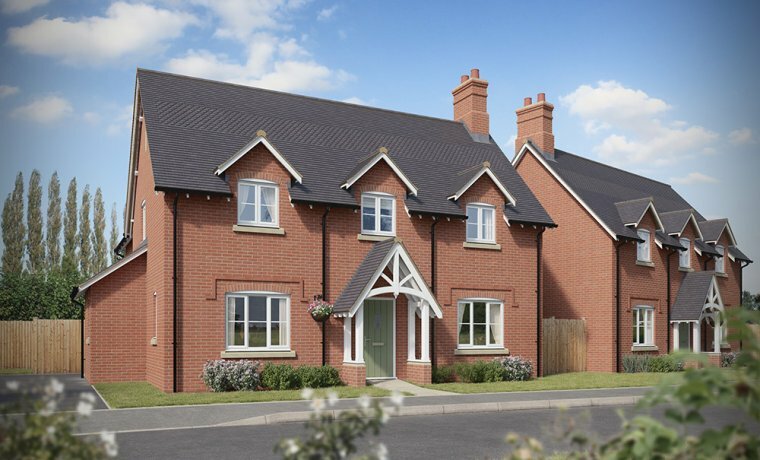 Millbrook Grange is ideally positioned within Moulton where you’ll find a post office, a number of small local shops & pubs and the parish church. Moulton also boasts a newly built Community Centre and sports complex. Northampton is just 4 miles away with all the amenities of a large market town. 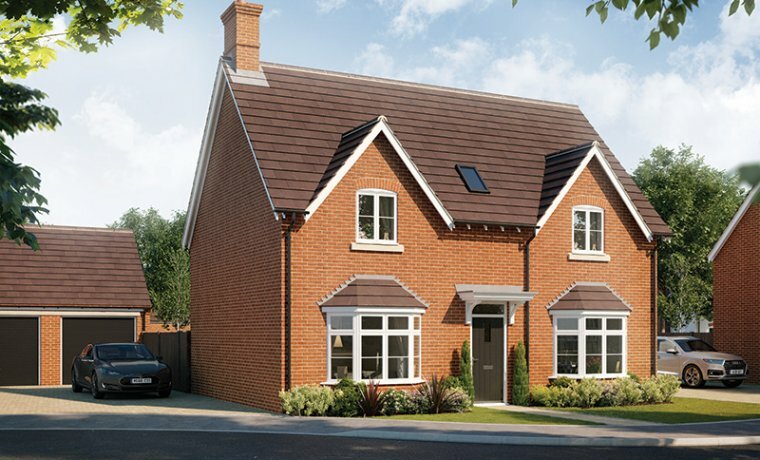 This development also provides excellent transport links with easy reach of the M1 motorway, A45 & A14, plus trains to central London taking just under an hour. 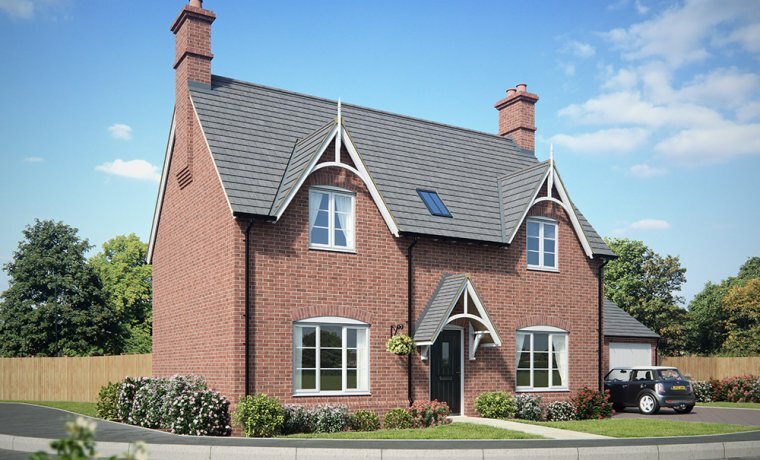 of 2, 3, 4 and 5 bedroom houses, you’ll be sure to find your dream home at Millbrook Grange. 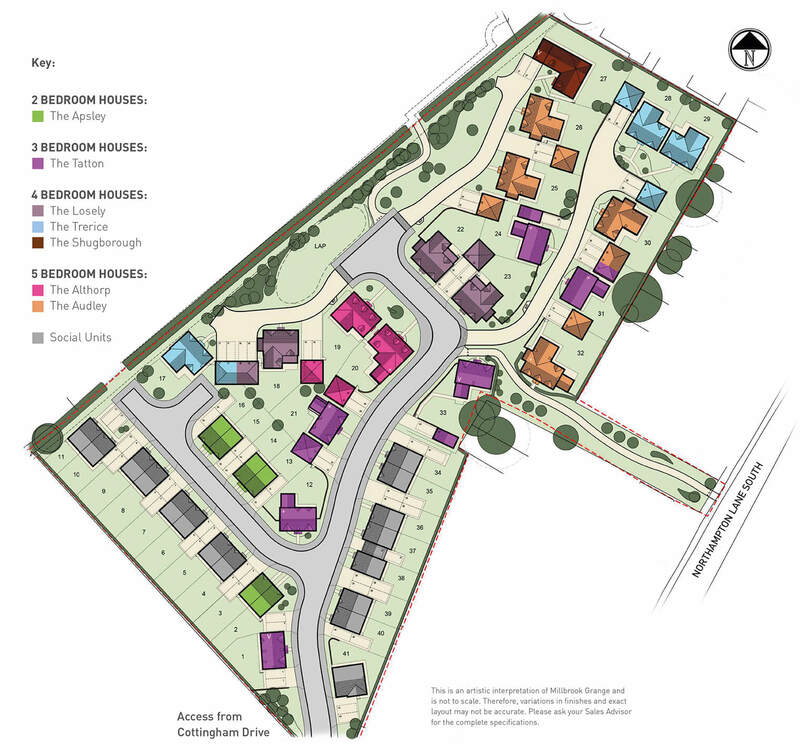 Moulton has a real sense of community, surrounded by green fields yet is located just 4 miles north of the county town of Northampton, with all the amenities and facilities you would expect within easy reach. For day-to-day essentials the local Co-operative Food Store and Pharmacy are located in the centre of the village. There is a choice of public houses including the popular Artichoke Inn and Telegraph Inn. For keeping fit, Moulton Sports Centre has a 25m swimming pool, sports halls and pitches, a fitness suite, as well as a state-of-the-art golf simulator to practise your game all year round. Moulton College also has an equestrian centre and hockey academy. For music and the arts, Moulton Theatre stages a mix of the classics and musicals, with cinema evenings for the latest box office movies; the village even has its own Brass Band. Nearby Brixworth Country Park and Pitsford Water Park are the ideal places to relax; to explore the woods, cycle the nature trails, fish or even learn to sail or windsurf. For travelling further afield, from home you are just over 1 mile to the A43 with links to Kettering and the North. The M1 motorway junction 15 and 15A are both less than a 10 mile drive connecting you from London to Leeds. The nearest train station is Northampton, approximately a 15 minute journey by car from which regular trains take less than an hour into London Euston. The Audley + is a five bedroom home whose external symmetry is striking with its three peaked roof trusses inviting the eye. 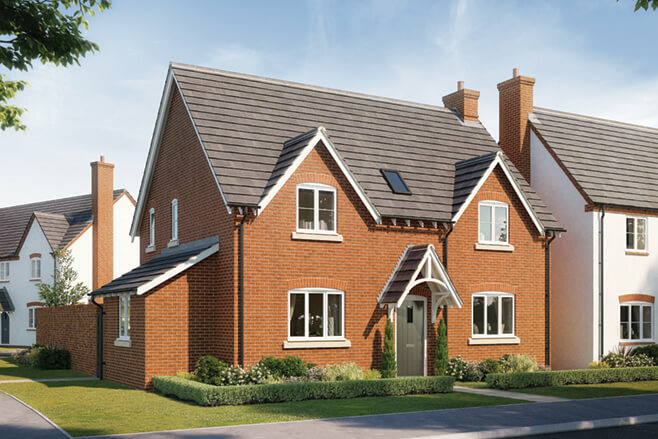 Every new home at Millbrook Grange is finished to the optimum quality and will provide you with a practical and stylish layout to suit your lifestyle. Laminate worktops and upstands are fitted to all kitchens with a stainless steel splashback and 1.5 bowl sink plus chrome monobloc mixer tap. Every purchaser is able to select the cupboard unit doors and the handles, subject to stage of build. Further personalisation is available from a wide selection of ceramic floor tiles to kitchens and utility rooms (subject to build stage). Sanitary ware from the Laufen Pro S range which has an exemplary reputation for supreme quality is provided as standard to all bathrooms, en suites and cloakrooms. Vado thermostatic showers are complimented with chrome taps and towel rails to create a modern look. An enviable range of ceramic wall and floor tiling is available to wet rooms. Floor tiling with matching tiled skirting upstand. 400mm high tiling around all baths (except full height where there is a shower over the bath). Bathrooms and en suite window sills are tiled. 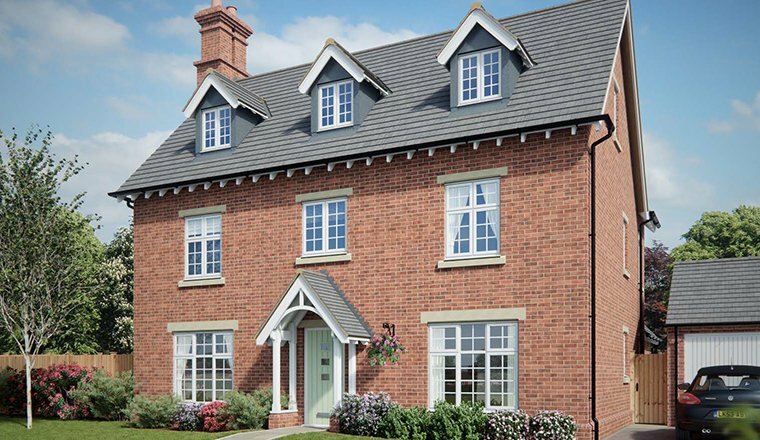 Each new home is constructed of either local, natural stone or red brick. The front doors and windows are white uPVC construction which complements the high quality finish. 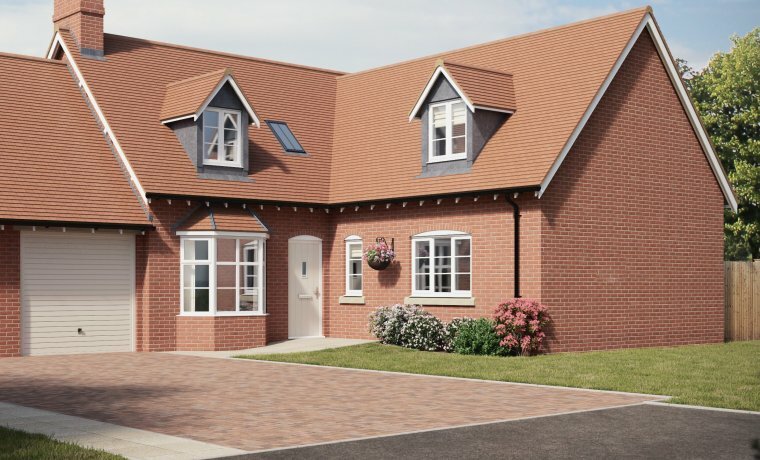 All homes have allocated parking with a block paved finish to driveways, whilst the larger 3, 4 and 5 bedroom homes benefit from a single or double garage. The gardens are landscaped with turf to the rear and ornamental planting and bark to the front, and are enclosed by either a brick wall or close boarded fencing. Plans denoting the location of radiators, light switches and electrical sockets are available to view on request. Low level pendant lights are fitted throughout, with the exception of the kitchen, bathrooms and en suites which are all fitted with LED downlighters. Master BT points are fitted in the hallway. A shaver socket is fitted to the bathrooms and en suites. Polished chrome Lever-on-Rose furniture, is fitted to all rooms. finished in satin white paint.